Announcing the 5th Annual Phildecott and Steadbery Awards!!! Before we begin I would like to tell you a little story. Last October Erin and I were asked to give a talk at the Nashville Book Festival. Public speaking has a way of agitating our already naturally nervous energies and so, after the presentation, we decided to take a walk around town, hoping eventually to stumble on a nice place to eat lunch. There were long waits at every place we passed and it wasn’t long before we were too hungry and too tired to keep searching. We ended up knee deep in an hour long wait for a table at a restaurant with a less than promising menu. Also, it was loud. Very loud. I do not love noise, and I am extremely impatient when hungry. These are not my best qualities. I needed to find some way to pass the time or risk pestering Erin to the brink of marital disaster. So I pulled out a paper I’d bought earlier that day, The Contributor. 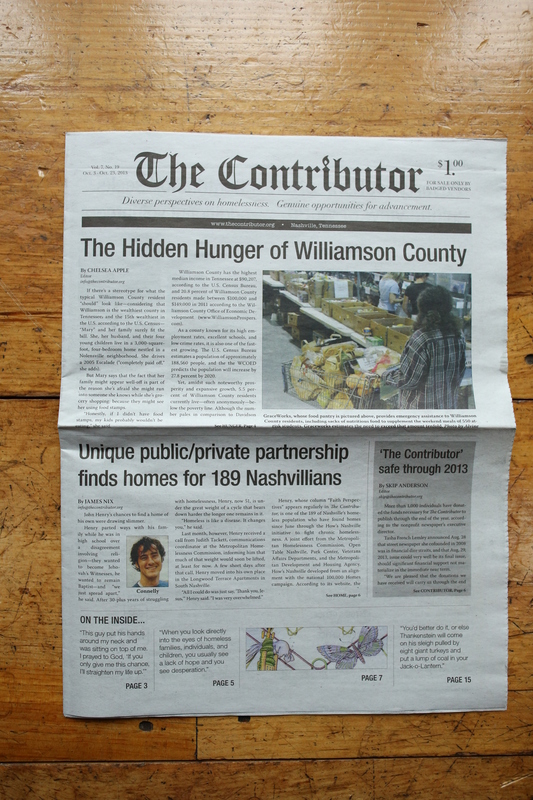 The Contributor is a paper written and distributed primarily by Nashville’s homeless and formerly homeless population. Back in Ann Arbor, where we live, we’ve got a similar paper called Groundcover. I’m consistently amazed by the quality of content in Groundcover and I always try to pick up a copy when I pass a vendor. It’s more than worth the dollar it costs. The Contributor was similarly impressive. I started on page one and was able to effectively occupy my mind until our names were called. I was still reading when we sat down, and with the sounds of Hotel California blaring over the loudspeakers and the smell of LOCO BURGER and/or MILE HIGH NACHOS in the air, I turned to The Contributor‘s poetry section. Unrelated Side Note: My local free form radio station, WCBN, once played Hotel California continuously during Pledge Week until someone called in with a pledge of $100 to make it stop. File that under: Genius Moves, subcategory, Clever Fundraising Strategies. Anyhow, in the most unlikely of settings, and in the most unlikely of publications I stumbled on one of the most beautiful pieces of writing I’ve ever seen. I really cannot understate the effect that this writing had on me. It was like the poem picked me up and spun me around, reorienting my whole self in space. This is, I suppose, exactly what great art ought to do. In a few short lines TONY accomplishes everything that I try to achieve as writer, illustrator, and human being. I am still staggered by it. I would go on here, but I’ve always believed that writing about great art has the unintentional consequence of diminishing it in some way. So I’ll shut up before I ruin it. I have a somewhat unusual request. Last October I was visiting Nashville from Michigan for the Book Festival. After I gave my talk I was walking through town when I encountered a vendor for The Contributor. I purchased a paper and tucked it away. Later that day I pulled the paper out while waiting for a table in a loud and crowded restaurant. I turned to the poetry section and was practically moved to tears by one of the most beautiful pieces of writing I’d encountered in a long, long time. It was a simple poem about a boy waiting to greet a milk cart horse. Unfortunately the paper was lost sometime during my travels back to Michigan. I am writing to you in hopes that you could send me a copy, either digital or physical, of the poem. If this is at all possible I would be very much appreciative. Thank you so much for inquiring about the poem, “Tony.” I’m glad it touched you so deeply. The poet is one of our most prolific writers, and a dear friend to the staff of The Contributor, named Ed Galing. He passed away last month at the age of 96. I would be happy to send to you a hard copy of the Oct. 3-23, 2013, issue. However, please know I’d have to charge you $3 for the paper and postage — non-profit organization, shoestring budget, etc. Perhaps this free-of-charge snapshot from the page that poem appeared will suffice? Regardless, thank you so very much for reaching out. Knowing Ed’s words moved you is such welcome news during a time that our office is grieving his loss. I hope that Ed Galing would forgive me my violation of his copyright as I print his poem here in its entirety. But today, MLK Day, seems like an appropriate time to share his work. This poem reminds me that there are beautiful things happening in the world that go unnoticed. I am thankful today for the work that The Contributor, Groundcover, and other similar publications do to give voice to otherwise unheard-from populations. It is important work, and it goes on way, WAY behind the scenes. I am also thankful today for Ed Galing. I know very little about the man. But I do know that he left something lasting and important for us to remember him by. Something worth sharing. Every one of us should try and do the same. P.P.S. Ed Galing really was a prolific and gifted poet. Google search: “Ed Galing poetry” and you will be richly rewarded. Every year for the last [five] years Erin and I have compiled a list of our favorite books of the year. The internet is overflowing with best-of lists and worst-of lists and everything in between. We don’t claim that the books on our list are the absolute “best-ofs” of . To be honest I’m not sure if it’s possible, or even productive, to limit books in that way. Books mean different things to different people. One book can mean drastically different things to the same person across the span of a lifetime. This does not diminish the power of books. It adds to their mystery. In assembling our list we’re merely trying to share the books that meant something special to us at this point in our lives. These are books that challenged us to be better writers and illustrators. There are hundreds of fantastic books that are released every year, many of which go unnoticed (including by us). That is the fault of chance or of Erin and I directly, not of the books themselves. Some books we failed to see. Some books we were not ready to see. That pretty much sums it. We feel incredibly grateful to the authors and illustrators who worked to give us the books you see below. Each one of them, like Mr. Galing, has left something beautiful for us to ponder—something to pick us up, spin us around, and reorient our whole selves in space. The 5th Annual Phildecott Awards go to (in no specific order)…. Erin and I are both in awe of this book. 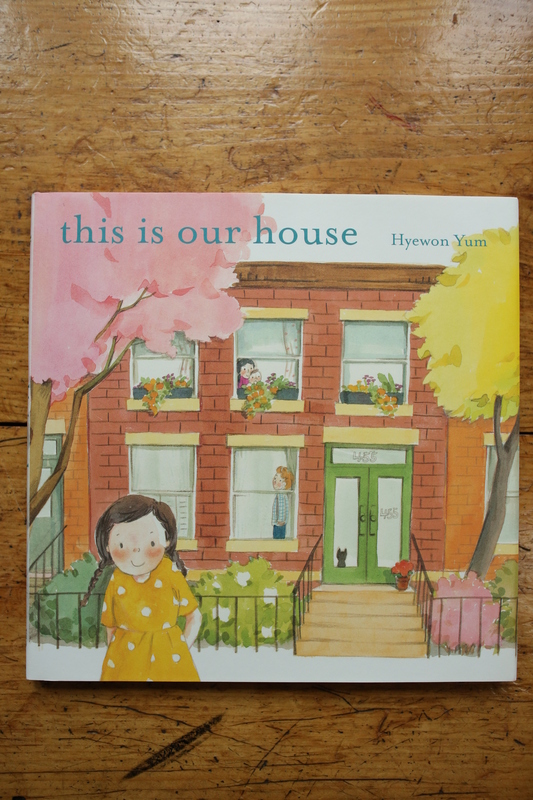 It’s the kind of book that makes us excited all over again for the possibilities of picture book making. 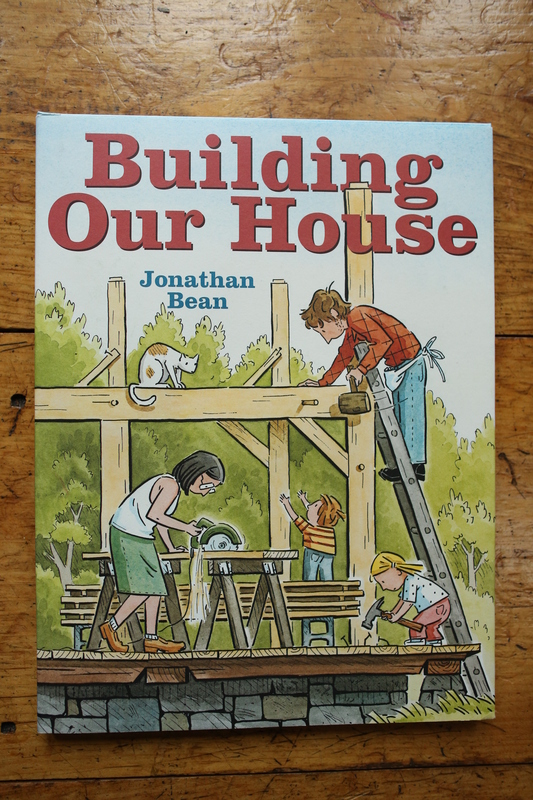 Jonathan Bean straddles a line here between fiction, non-fiction, and even personal essay. He does so with an effortless grace and an unwavering respect for the child reader. My good friend, author/illustrator Matthew Cordell, first turned us on to this title. It’s no secret that Quentin Blake has been my favorite illustrator since the age of about six. At 81 years old Mr. Blake is still at the top of this game. This book is beautiful and weird in the best possible way. It’s apparent lightness is balanced by an unmistakable seriousness. 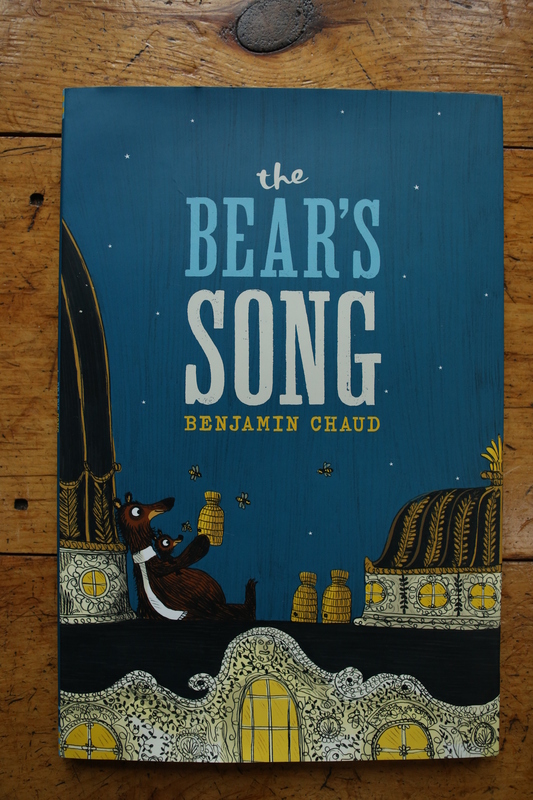 The whole thing comes together into one of the most emotionally complex picture books you’re likely to find. Oh, Steve Jenkins. This is not Steve’s first Phildecott, and I doubt it will be his last. If Erin and I could exchange one illustrator’s career for our own, it would probably be Steve’s. He just gets to steep himself in so much fantastic information. His work is always showing us that the natural world is stranger and more interesting than you could ever hope to imagine. 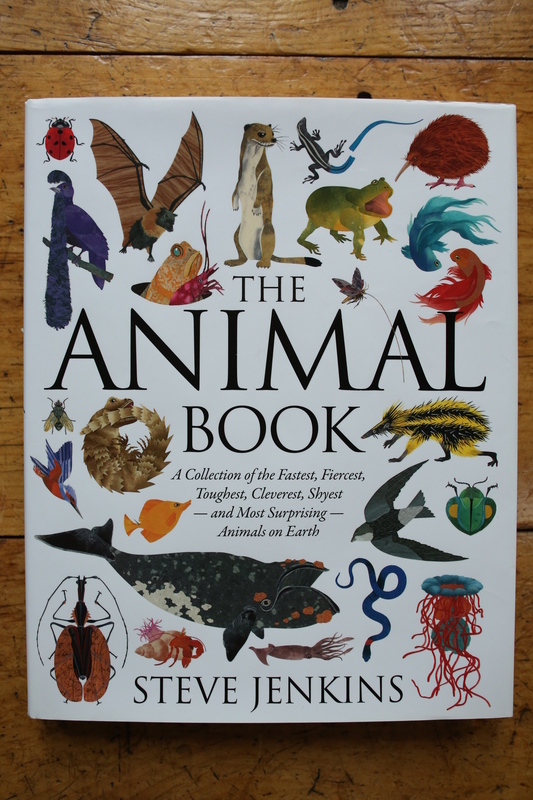 This book is over 200 pages of amazing animal facts and figures, beautifully illustrated. 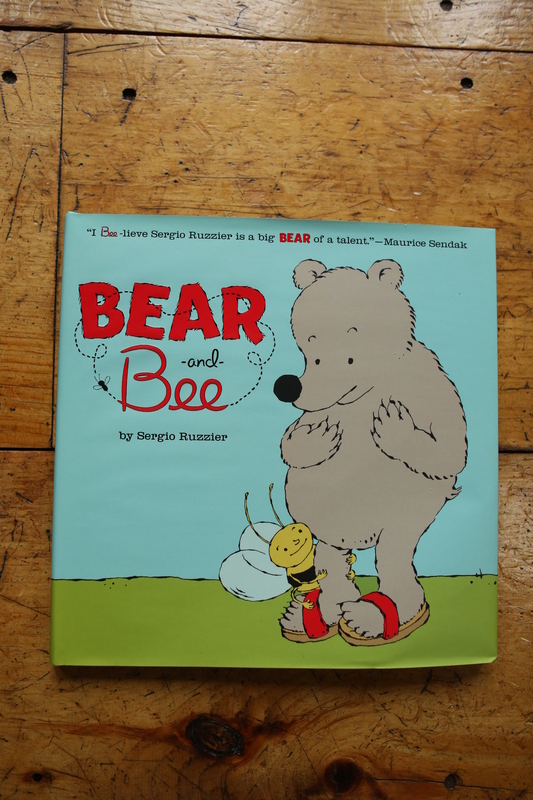 It is the kind of book that certain kids will carry everywhere with them for years. Probably the most heavily used book at the Stead barn this year, it’s been sitting open on our coffee table for weeks. This is a book that we were lucky enough to see very early on, before publication. Like Ed’d poem, I’m hesitant to describe this book in too much detail. This book is poetry. I don’t just mean the words. I mean the entire experience. As a whole, word and image together, it achieves a certain kind of perfectness that is difficult to describe. It is a great work of art. And I am now going to shut up before I ruin it. Red Nose Studio, a.k.a. 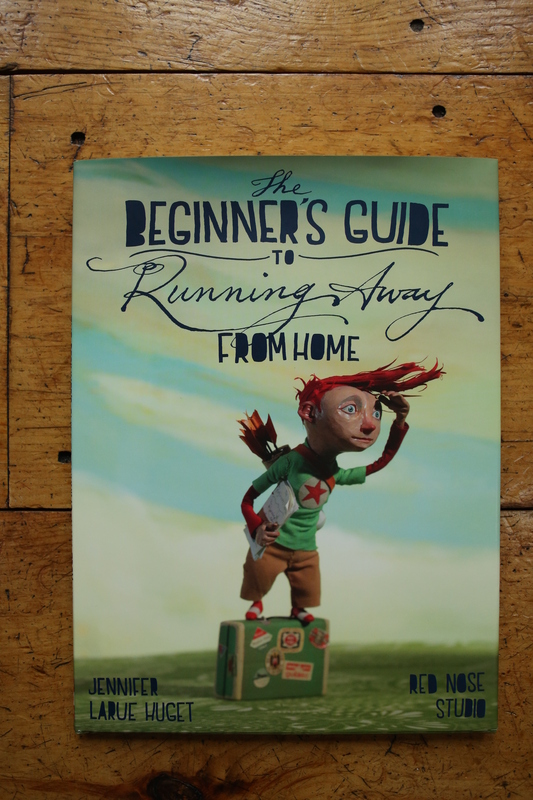 Chris Sickels is simply one of our favorite artists out there. He is a true original. He illustrates his books by making miniature scale models and beautifully photographing the results. His attention to detail is staggering. STAGGERING. There is one image from this book that comes to mind in particular. Mr. Sickels builds a cross-section of a house so that he can show you what each member of a family is doing at one time. What blew us away is that he actually thought to run wiring between the walls of his model house. Wow. He is a reminder to Erin and I that craft matters. We just love Christian Robinson. Everything he makes appeals to us. His work has a classic feel that still feels modern and original. He’s got one of the best senses of design out there amongst illustrators. He can simplify forms without losing any sense of playfulness or personality. We’re always excited to see what he’s got coming out next. This book is just plain fun. It has the hide-and-seek element of a Where’s Waldo coupled with a narrative arc that keeps you turning the pages. This is the kind of book that is really, really difficult not to like. 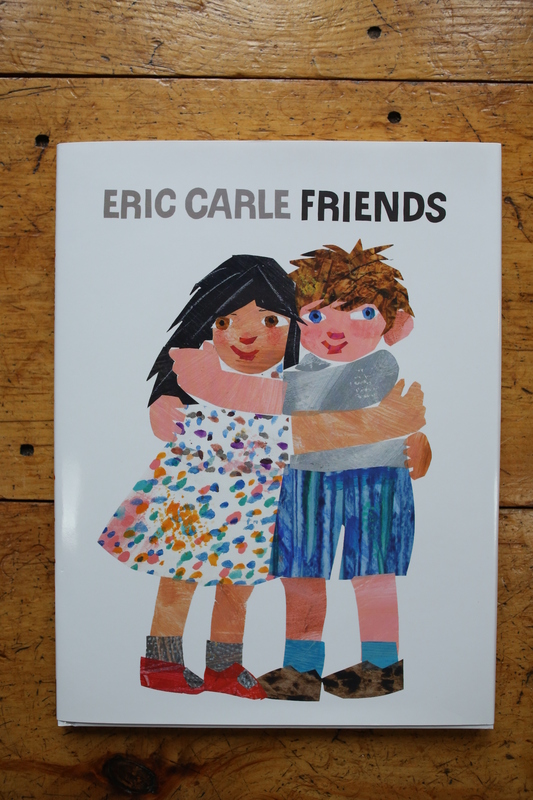 Eric Carle has been making books for a long time. Because of that I think it’s easy to look past his new work, assuming that it’s just a rehash of work he’s already done in the past. Believe me, nothing could be further from the truth. In my mind Mr. Carle is making some of his most interesting and original work now. Perhaps the problem is that he does it so effortlessly that we’re lulled into a misunderstanding of its complexity. Erin and I saw the original art for Friends at the Eric Carle Museum of Picture Book Art prior to its publication. We knew right away that we were seeing something really, really special. Midway through the book he shifts from a third person perspective into a first person perspective. If you’re wondering, this is a very unusual thing to do. In effect you, the reader, get to see directly through the eyes of the main character. The result is moving and memorable. This is a book that really changed our thinking. Thank you Eric Carle. 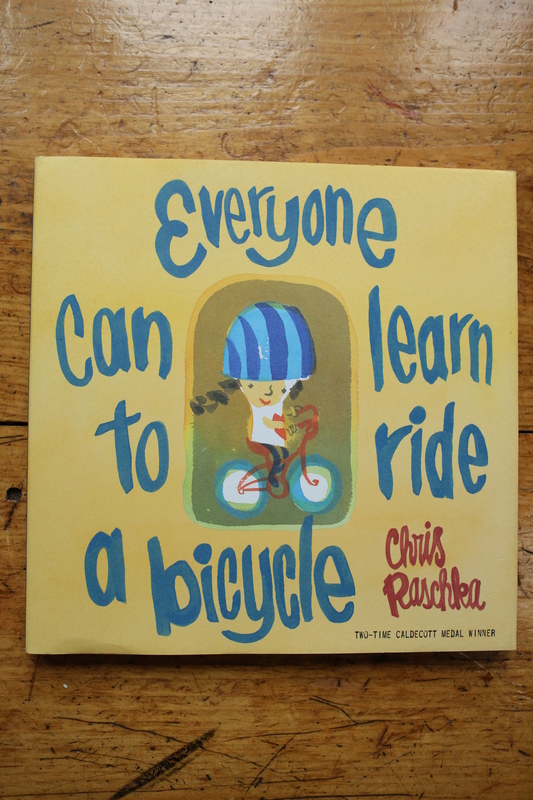 Well, it wouldn’t be a Phildecott list without at least one Chris Raschka book. Chris is a real artist’s artist. His books seems to come from a place that’s natural and free-flowing. 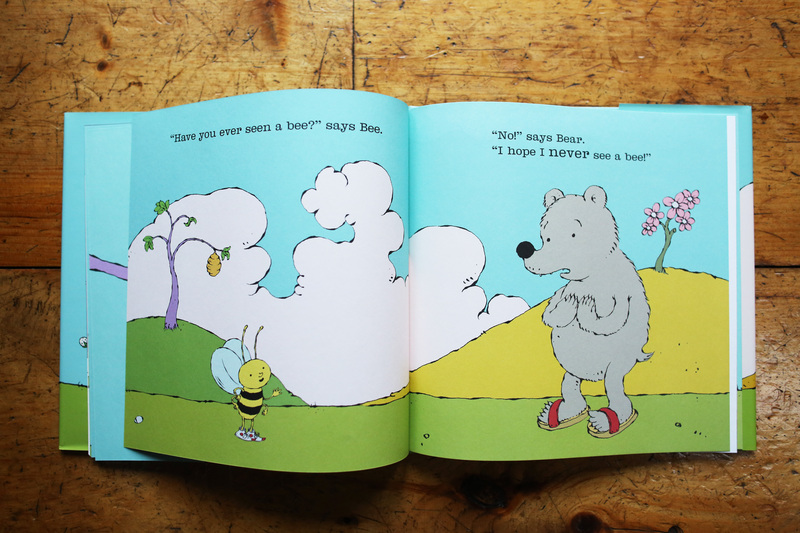 He is the current reigning zen master of picture book art. Erin and I tend to beat ourselves and our artwork to a bloody pulp before turning it in to the publisher. I think in our minds we hope that someday our work will appear as natural as Chris’s. The struggle continues. QUICK DISCLAIMER: This year we had a particularly difficult time keeping up with new long fiction titles. There are dozens and dozens of great books that I’m sure we completely missed. There is an unread stack next to my nightstand that proves as much. That said, this year’s Steadbery list is a bit non-traditional. But to put a positive spin on our poor reading habits, I think it’s good sometimes to shine a light on truly excellent writing found in alternative formats. Picture book writing and graphic novel writing are peculiar skills that take a long time to perfect and are generally underappreciated. Below are three texts that really knocked our socks off this year. The 5th Annual Steadbery Awards go to (in no specific order)…. 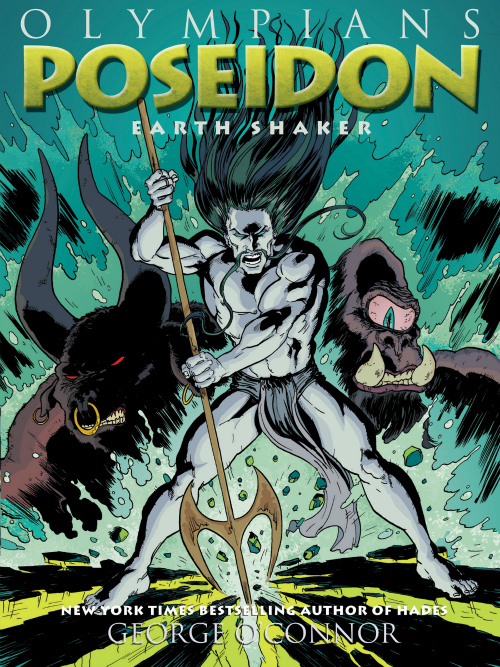 Poseidon is amazing. It’s the best piece of writing I’ve seen this year across all genres. Well, George, I’ve got the last laugh now. Thanks for making something so great. God, I just love that! Thanks a lot Sergio. Lastly, we have Rosie again. 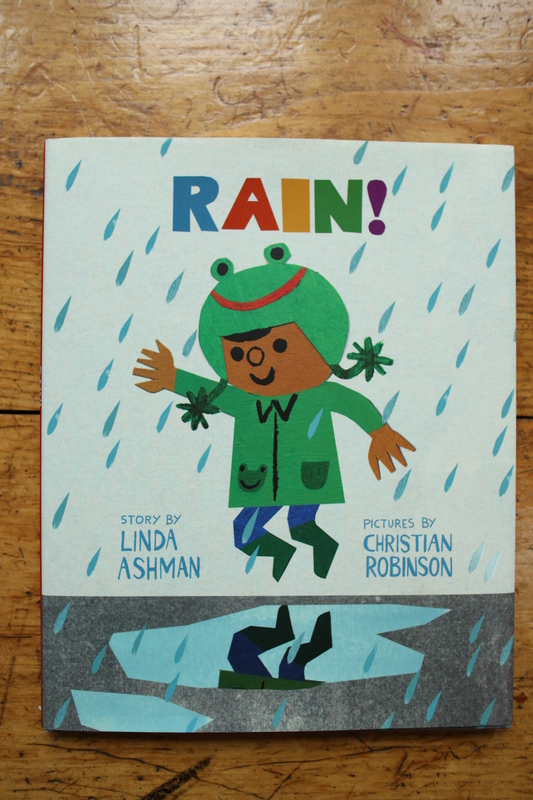 As I mentioned earlier it was my friend, author/illustrator Matthew Cordell, that first let us know about this book. Later on in the year Erin was talking to another friend of ours, author Mac Barnett. Erin asked Mac if there were any picture book texts that really stood out to him. 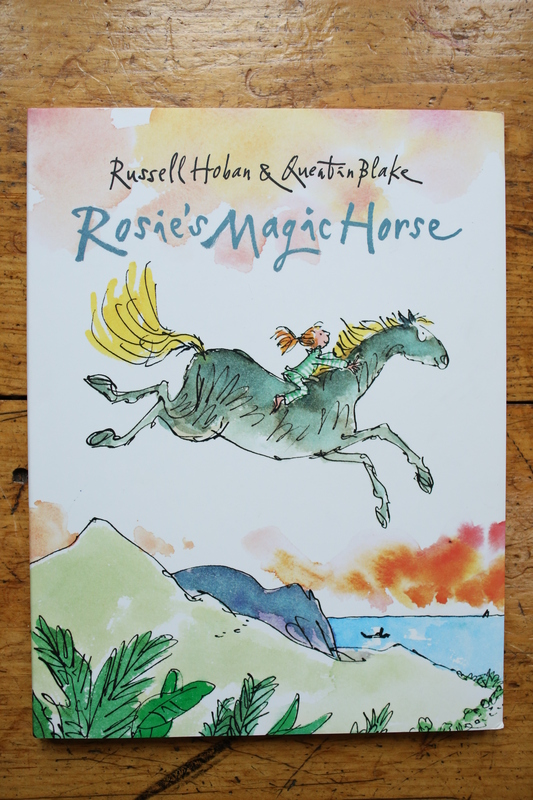 Rosie’s Magic Horse was right at the top of his list. I know our sample size is small, but evidence points to the fact that this book is a real treasure. Well, that’s it for this year folks. Thanks for reading. It’s been a great year for books.